Explore our polo guide below to find the polo that’s just right for you. Follow our size guide and choose the perfect polo size. 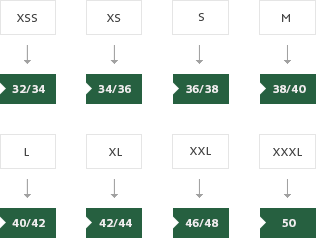 The sizing system for our men’s polo shirts is unique. Available in eight sizes, ranging from size “2” to size “9”, our polo sizing enables each and every man to choose just the perfect polo for his personal style and comfort. To convert your usual size into a Lacoste size, please refer to the chart below. 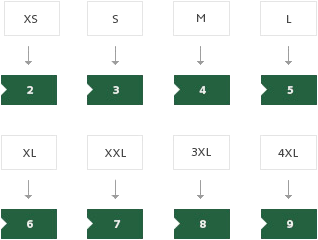 The sizing system for our women’s polo shirts is based on the standard European system. Available in eight sizes, ranging from size “32” to size “50”, our polo sizing enable each and every woman to choose just the perfect polo for her personal style and comfort. To find which size will fit best, please refer to the chart below. 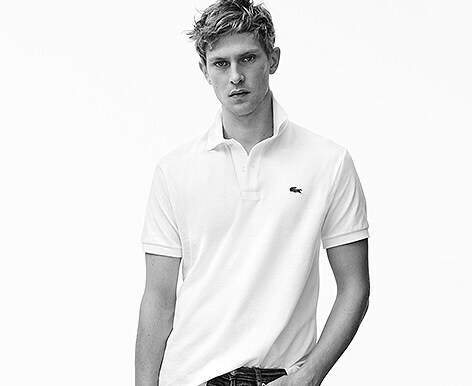 A timeless fashion icon, the Classic Fit Polo is the original polo shirt invented by René Lacoste. It is a favourite for its versatile look uniting comfort and sport-inspired elegance. Its loose fit and slightly ample sleeves offer utter comfort for all occasions. The finishing touches – green signature croc, mother of pearl buttons and 2-button placket – give this model its distinctive look. An epitome of contemporary spirit, the Regular Fit is available in a variety of fabrics – jersey, piqué, stretch piqué, Pima and mercerized cotton – and a wide palette of colours to match any style. The adjusted fit on the chest and waist is designed to enhance the silhouette to perfection. The sleeves are short, straight and fitted to the shoulder for a truly flawless look. 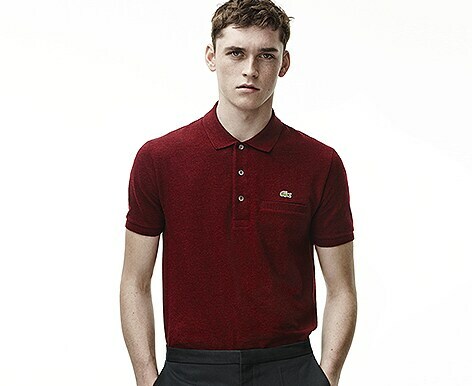 A must-have for men who prefer a more fitted style, the Slim Fit polo has a slimmer waist and chest cut than the Regular Fit, conveying an irresistibly urban, up-to-date elegance. Sleeves are short, straight and fitted at the shoulder with the lower sleeves straight and fitted by rib cuff. A large selection of colours and fabric is available – jersey, piqué, stretch piqué, Pima and mercerized cotton. A brand icon, this essential model crafted in cotton piqué showcases modern and casual elegance: the perfect style for everyday wear. Its straight fit remains graceful and comfortable under all circumstances. The short button placket and the slightly longer back panel are distinctive features of this model. Sophisticated like a shirt, soft like a polo. The Slim Fit “Shirt” Polo stands out as a vanguard model, both simple and extremely refined, perfectly in tune with urban elegance for weekdays and weekend. 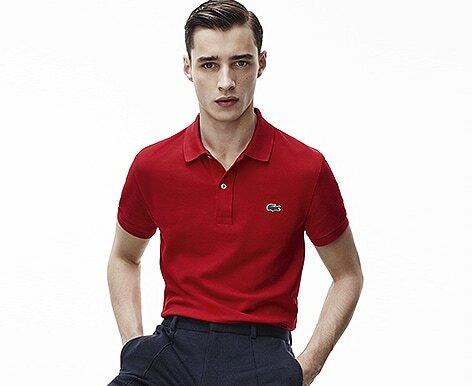 Its feminine lines and slim waist give this polo a particularly alluring fit. The hidden button placket and the collar band, constructed like that of a classic shirt, add an original and sophisticated touch. Its irresistibly feminine lines and flawless fit give this polo an utterly fashionable spirit, the ideal way to instill an elegant and sport-inspired twist to any outfit. This style is fitted at the waist to enhance the silhouette. Low neckline, half or fully buttoned-up: the long button placket allows a 3-in-1 style to match any occasion.